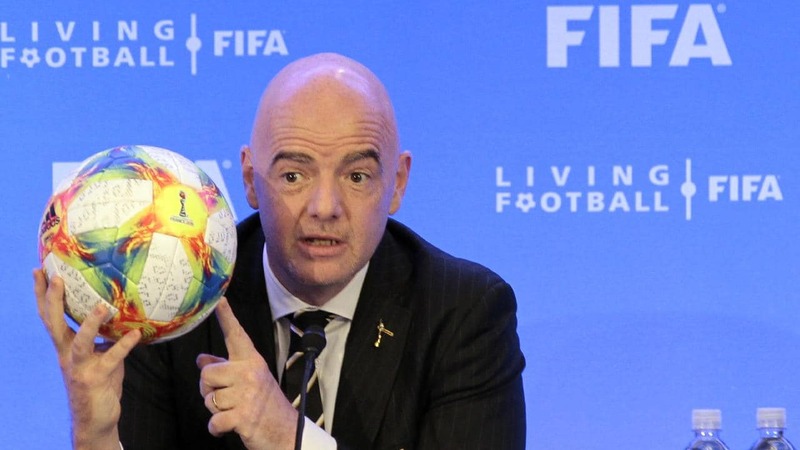 Infantino wants to expand the next world cup to 48 teams, one Cup ahead of schedule. What a way to ruin what is already shaping up to be the worst Cup ever. 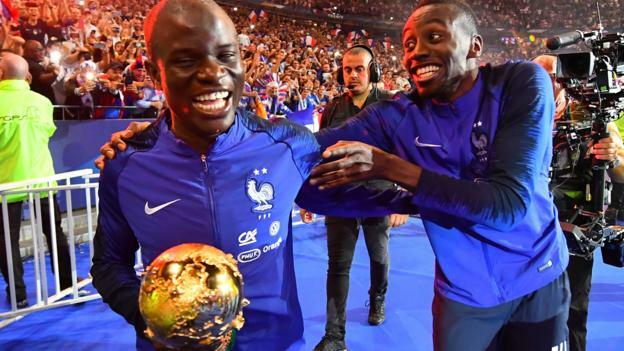 The expansion of the World Cup from 32 to 48 teams could be brought forward from 2026 to 2022, says Fifa president Gianni Infantino. The sooner they burn the whole place down and start again the better! FIFA has acknowledged its computer systems were hacked earlier this year for the second time, and officials from UEFA fear they also may have suffered a data breach. Sharing the World Cup around the region would eliminate probably the only good thing about WC2022 - the sheer convenience of effectively having all of the games within ~30 minutes drive of one city. 2022 WC is dead to me. Next one is in 2026. Nah, even if the original timeline remains as ‘26, once it’s expanded it will become a debacle. 2018 was the last real one. I can put up with the usual bloatery as that particular problem just means more World Cup, and a lot of the fans of some of the extra countries to qualify will be pretty good fun as they’ll be totally chuffed to qualify. Modern slavery to prop up a particular bloodline, plus religious cuntery, no booze, the corruption that got them selected in the first place…just nah for me. I mean, I’ll probably cave in the end, but I intend to maintain the rage for as long as I can. Exactly the same as my thinking. I’m done with the World Cup as something that is a huge investment of time and energy. Will skip 2022 altogether and casually watch bits and pieces of any future tournament, but not be glued to it for the whole time anymore. Russia was always the last real World Cup. International football is dead. Well at least we’ll qualify? But yeah this is just a massive let-down. So they’re trying to find a co-host for a country that is being blockaded and shunned by their neighbours. I love you FIFA, you crazy bastards! I’m happy to shut the door on International football and declare it over just before England get in a position to win something.